Best Buy just opened a Teen Tech Center at Hope Community, 611 E. Franklin, for teens ages 13 to18. 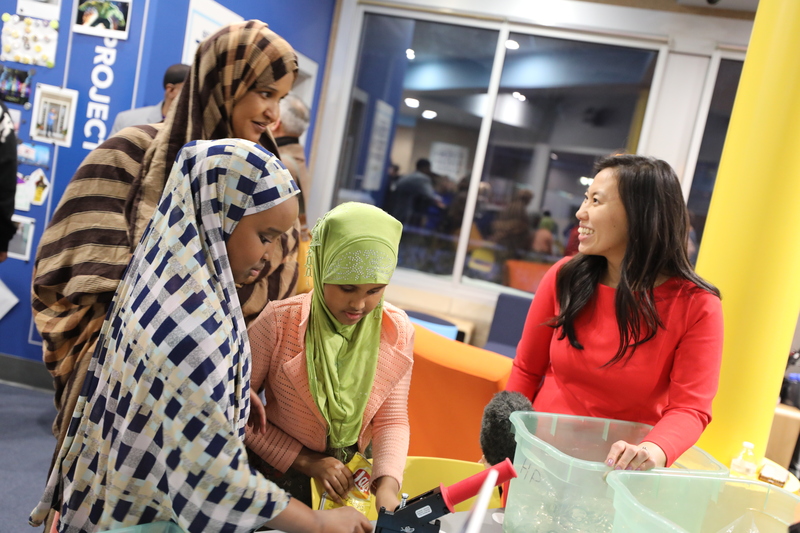 Young women attending the center can participate in the Career Pathway program sponsored by the Women’s Foundation of Minnesota, which offers post-high school career readiness help, including internships and mentorship. The new center is open 3-7 p.m. Tuesdays through Thursdays and 9 a.m. to 5 p.m. Saturdays.